Save big on your next limo ride in the Istanbul area with our limited-time promotion! Starting today, Limos4 Istanbul is offering special rates for all kinds of chauffeured transportation services, and vehicle types (except First-Class), valid until the end of October 2018. If you are planning to travel to the largest city in Turkey anytime soon, make sure you take advantage of our offer and get around in great comfort and style at discounted prices. With our private car service at the rates reduced by up to 20%, you can enjoy your Istanbul stay and journey at the best value. Don’t miss out on the fantastic opportunity! 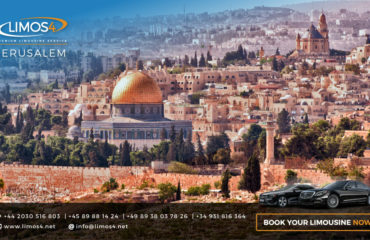 Book your Istanbul ride today!